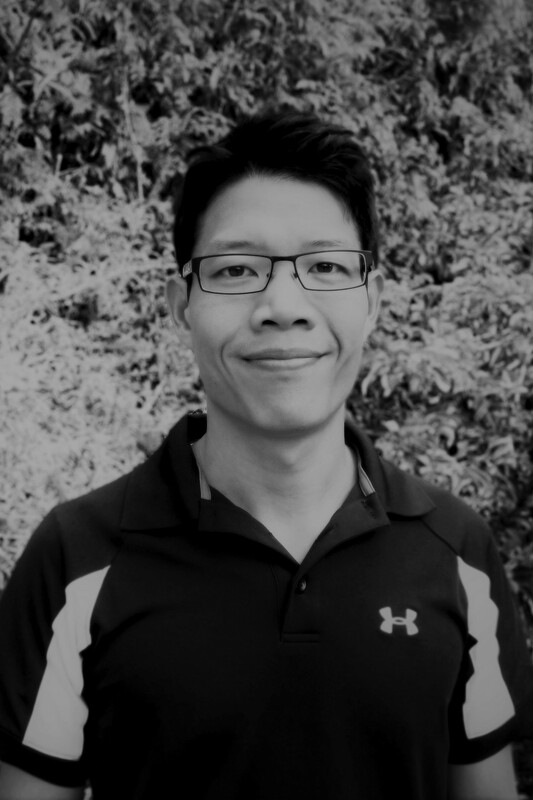 Dr. Brian Lim is a native of Victoria, and graduated from the University of Victoria with his BSc. Kinesiology, from the faculty of Physical Education, in 2003. During his time at UVic, Brian was a member of the university volleyball team and was riddled with sports injuries. A local chiropractor treated him with soft tissue therapy and joint manipulation, and he immediately saw improvement in body function. As a result, he was able to continue competing with less pain. This experience inspired Brian to pursue his Doctor of Chiropractic. Brian graduated from the Canadian Memorial Chiropractic College, in Toronto, in 2007. Brian believes in a whole body approach to chiropractic care. He uses thorough chiropractic examination techniques to determine limitations in body movement, joint mobility, and body dysfunction that contribute to injuries and pain. Functional movement tests, palpation skills, and evidence-based clinical decision-making determine his course of treatment. Dr. Lim provides spinal and extremity manipulation with both hands-on adjustments and instrument adjusting techniques. In conjunction with joint manipulation, he uses a variety of soft tissue techniques may be incorporated into the treatment sessions in order to aid in recovery. Brian is committed to providing excellent chiropractic care, and enjoys taking hands-on continuing education courses to further his treatment skills. He integrates patient education and rehabilitative exercises during treatment sessions, in an effort to maintaining joint mobility and facilitate healing. Brian will take the time to listen to and help you achieve your health-care goals, whether your goal is to be a weekend warrior, play with your kids or grandchildren, or compete at your best. Born and raised in Victoria, Brian is proud to be back on the island raising his young family. Outside of the clinic, Brian enjoys the outdoors with his family, attempts to golf, and loves to ski. Dr. Drysdale’s educational career has been intimately connected with sport and health since he began his Bachelors of Science degree in Kinesiology from the University of Calgary in 2008. His undying curiosity and passion for the human body and all its facets in health then led him to pursue a Doctorate of Chiropractic from the Canadian Memorial Chiropractic College, graduating in 2015 with noted clinical excellence and community involvement. While excelling within the program, Benn’s intrinsic drive for knowledge and learning drove him to seek further education in certificate programs from the Motion Palpation Institute, the Mindfulness Institute of Toronto, and the Trigenics Institute. 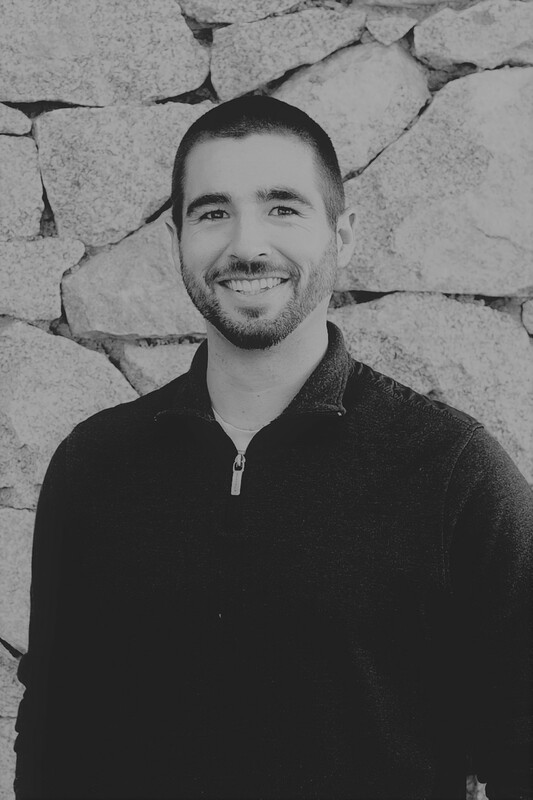 Benn particularly enjoys working with low back pain, neck pain, headaches, dizziness, TMJ disorders, as well as sport-specific treatment for climbers, skiers and triathletes. In addition to these areas, Benn immensely enjoys treating and educating on chronic pain conditions, sport performance nutrition, healthy aging, treatment of osteoarthritis, post-stroke and other neurological disorders. Dr. Benn is a lively, open, good natured and intrinsically driven athlete and Chiropractor with a ready smile and a hearty laugh. Growing up in Golden (BC), Benn is avid outdoorsman and is often spotted doing an eclectic array of outdoor sports including Ironman triathlon, rock climbing, mountain biking, and kitesurfing. When Benn is not engaged with work or sport, he likes to educate on various health conditions and stay active as an athletics coach. He can also make a stellar cup of tea, which he likes to sip while he practices his drawing skills—mostly stickmen and the odd stick-elephant.